As the 2017–2018 Academic Year draws to a close, I would like to thank the entire TASIS community for an amazing year of discovery, growth, and service. I especially thank the students for their hard work and the teachers for their dedication. The student-teacher relationship is the battery that will power a brighter future. I wish each and every one of you a wonderful summer, and I look forward to seeing you all in August! 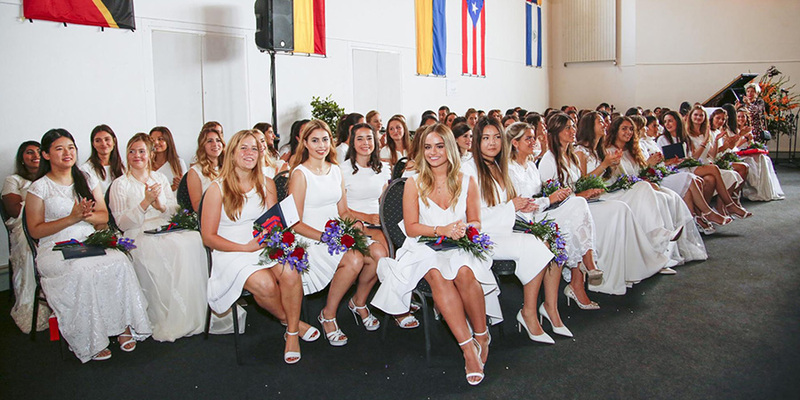 TASIS was proud to confer 103 diplomas to the Class of 2018 at the School’s 62nd Commencement Ceremony on the morning of May 26. Use the links below to read about Graduation Week and see lots of great photos. This is just a friendly reminder that the 2017–2018 Parent Survey will close on Wednesday, June 6. We greatly appreciate your feedback and hope you’ll be able complete the survey before then if you have not already had a chance to do so. As noted when the survey was initially sent out a few weeks ago, we are working with Independent School Management (ISM), the largest independent-school consulting firm in North America, to conduct this year's survey. ISM has more than 25 years of experience surveying school constituencies and absolutely guarantees the anonymity of your responses. We will be provided with only the survey summary data, along with any recommendations ISM may have based on the survey findings. Learn more on the TASIS website. Cry Wolf Off to a Great Start! Congratulations to directors Matthew Frazier-Smith and Julie Frazier-Smith and the entire cast and crew of Cry Wolf for a tremendous performance in front of a full house in the Palmer Center last night! The Elementary School Musical will be performed again at 19:00 this evening. All seats have been reserved, but please send an email to simone.aeschliman@tasis.ch if you’d like to be added to the waiting list. Last night’s performance was filmed and will be uploaded to the TASIS YouTube channel soon, and a gallery of outstanding photographs can be found on the TASIS SmugMug page. The Shuttle Bus Service Sign-Up Form for 2018–2019 is available now. Please review the new Shuttle Service Routes Schedule and fill out the sign-up form if you are interested in using the shuttle service next school year. Please note that all current submissions have to be renewed if a student will continue to use the shuttle bus service next school year. If you have any questions, please contact Ms. Koreshkova at shuttle@tasis.ch. We hope you have a wonderful holiday, and we look forward to seeing you in September! We will be ready to support each other and our students in the coming school year. The TPA has many new coordinators, and our goal is to let more people be involved as we develop a new events calendar with lots of interesting activities. 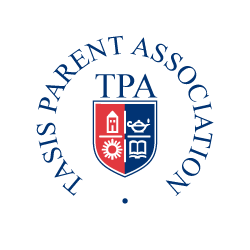 To learn more, please have a look at the TPA presentation we shared this week in Casa Fleming at the Potluck Lunch.